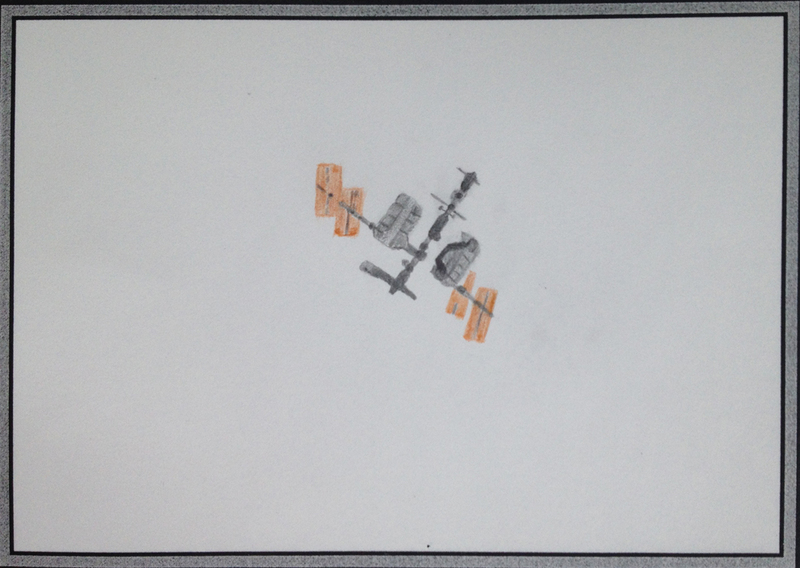 I copy this sketch from one of my best ISS pictures that i made with my DBK 41 camera. This is just how it looks through a moderate sized telescope but it can be difficult to track manually. Amazing ! I never could see space station with so much details! Where can the photo be seen?